Replacing traditional analogue filter networks, the TS2.8’s high-speed DSP engine handles bass management and all user adjustments. 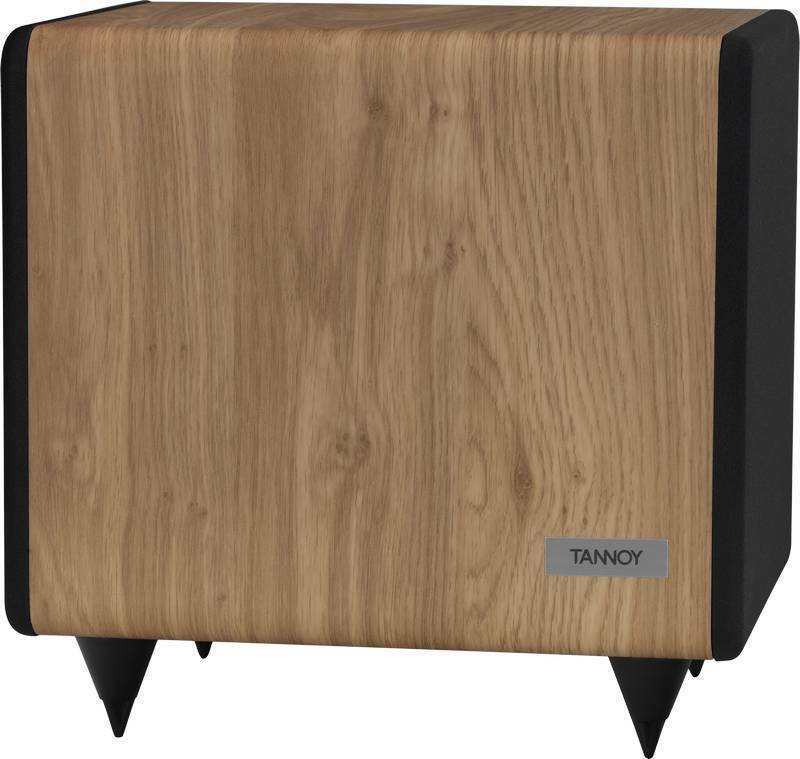 These include simple rotary controls for roll-off frequency, phase and gain, making the TS2.8 subwoofer as simple to set-up and as it is potent in use. An auto power on/off feature eliminates the need to access the TS2’s controls once set up and further ensures the most power-efficient operation.